Want to feel like you're capable to defend yourself at all times? Want a great writing pen? 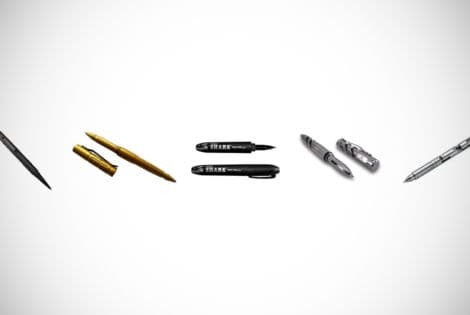 Take a look at our guide to the top 17 tactical pens available at the moment.